A couple days ago notifications starting showing up with missing characters. This error happens across programs. 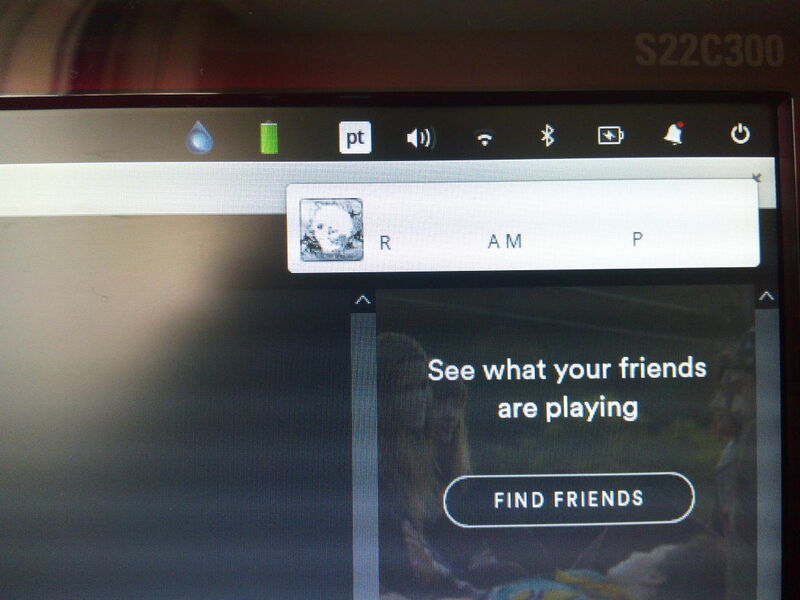 The image is from a notification of Spotify, but the first time I notice was from a news update. Now I do not receive any complete notification. I have not installed any alien repository or new program in the last couple of days. But I do update Elementary every single day. Is this identified and can someone help me fix it?